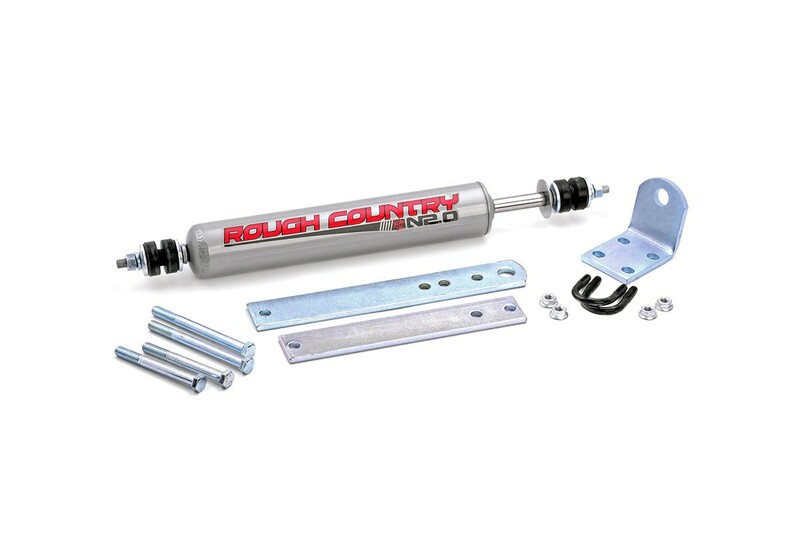 Steering stabilizers are designed to restrain "bump steer" and front end vibration, giving added life to tires, ball joints, and other steering components. Reduces tie rod and ball joint wear and tear. Does NOT fit models with slave cylinder power steering.